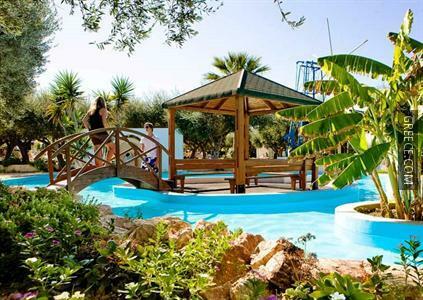 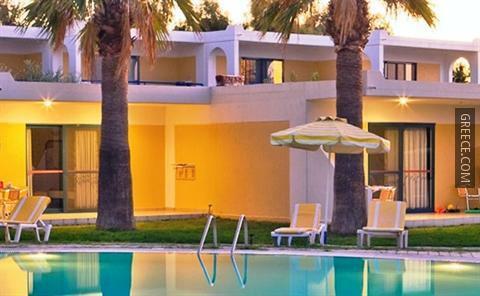 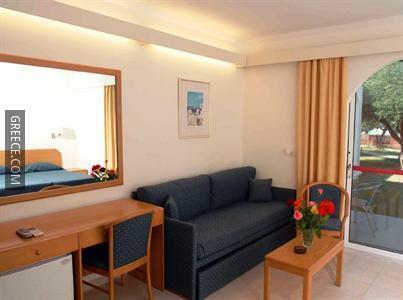 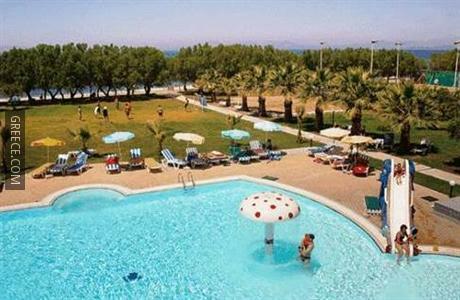 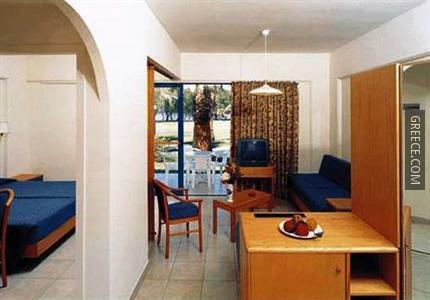 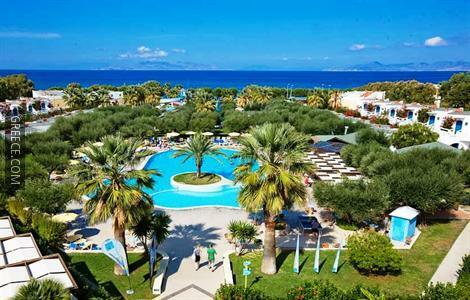 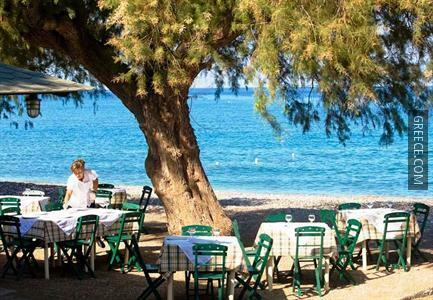 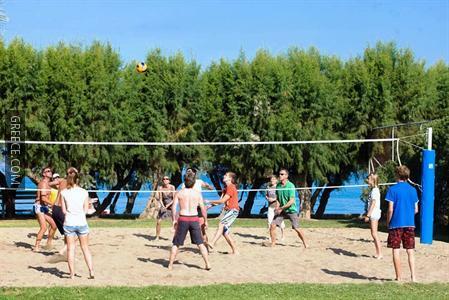 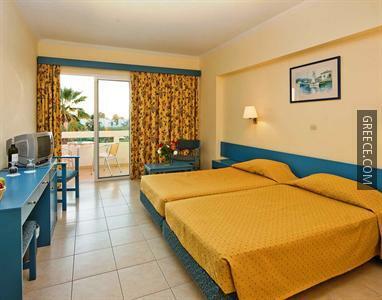 Situated within the scenic countryside of Theologos, the Alex Beach Hotel Petaloudes offers comfortable accommodation and a wide range of facilities, such as a swimming pool, outdoor tennis courts and a kids club. 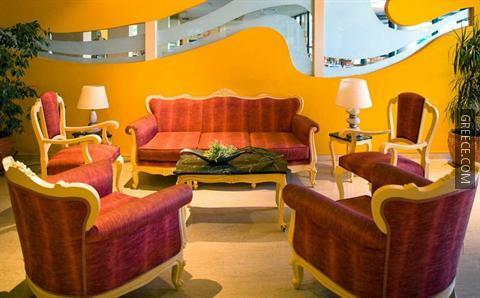 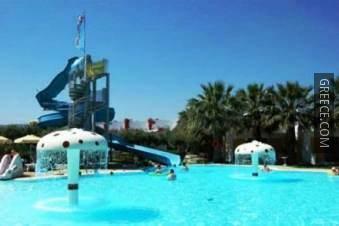 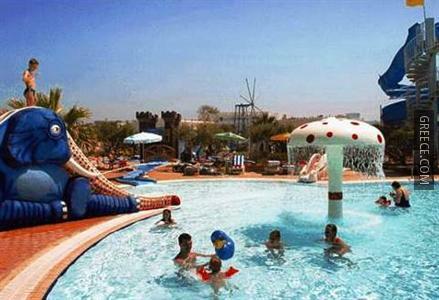 The hotel provides a convenient 24-hour reception as well as a kids pool, luggage storage and free parking. 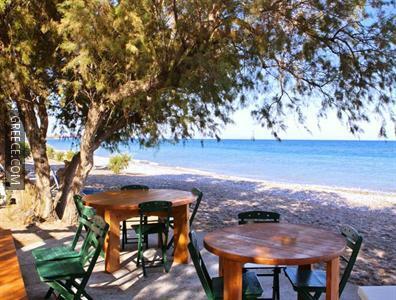 The hotel's multilingual staff are available to offer local tips for your visit in Theologos. 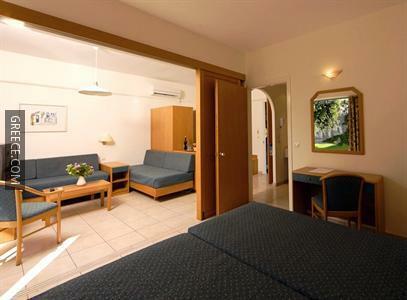 Diagoras International Airport is under a 20-minute drive from the hotel. 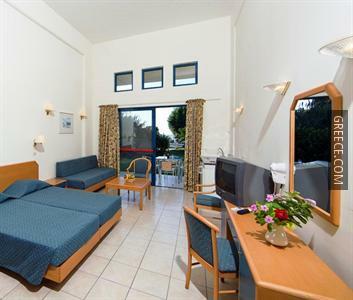 Petaloudes is less than a 20-minute car ride from the hotel.